Is there a nice way to convert the Y-axis so that I dont have to recalculate the Y-axis manually to define the vertices of the batch? Not the answer you're looking for? Browse other questions tagged python add-on or ask your own question. Does Camera.view_frame() return the correct size of near clip plane? How to draw custom elements with python? How does Blender figure out the normal of a face? 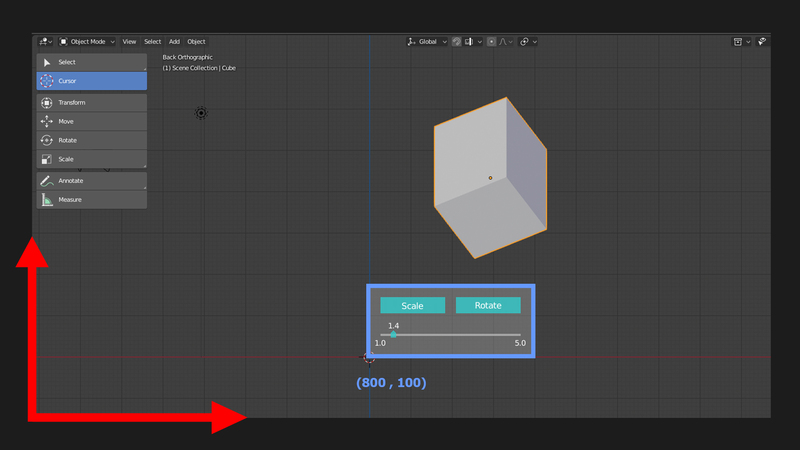 Flat shaded mesh - missing separate colours/normals for connected vertices?